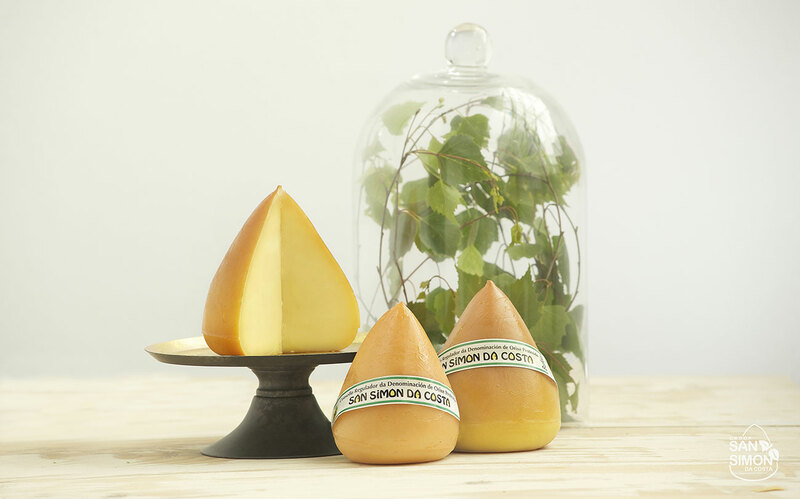 Queixeiros da Chaira S.L is the company that brings together the producers of the Denomination of Origin San Simón da Costa for the export of this cheese under the brand MAGUS. The D.O of San Simón da Costa is located in Galicia (Spain) and comprises several municipalities of the province of Lugo. Having all the producers of San Simón da Costa in our company allows us to select the best cheeses to offer them to our international clients. We produce PDO Cheese San Simón da Costa, the oldest cow cheese in Spain and probably in Europe and the most prized in national and international awards and prizes in its category. (Awards for the best Cow Cheese in Spain, Gold Medals , Silver and Bronze of the World Cheese Awards).